The origins behind Wedge Antilles son of Captain Antilles! 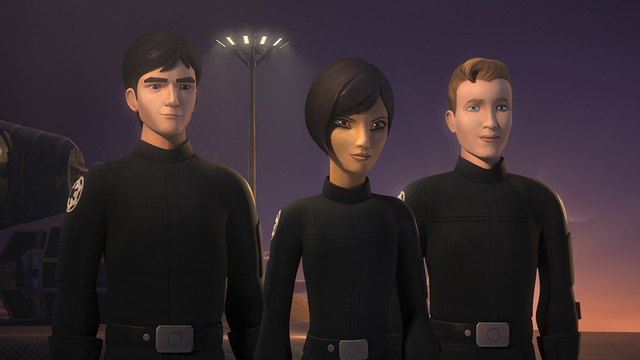 The latest Star Wars Rebels episode maps out a new origin story of the great Wedge Antilles’ (the son of Captain Antilles) life before he became a rebel! If you recall, Wedge was one of the X-Wing pilots in the Red Squadron that helped out in destroying the first Death Star in A New Hope; he and Luke led an attack with the Rogue Squadron against the Imperial AT-AT Walkers during the battle of Hoth in The Empire Strikes Back; and he commanded the Red Squadron during the battle of Endor in Return of the Jedi. 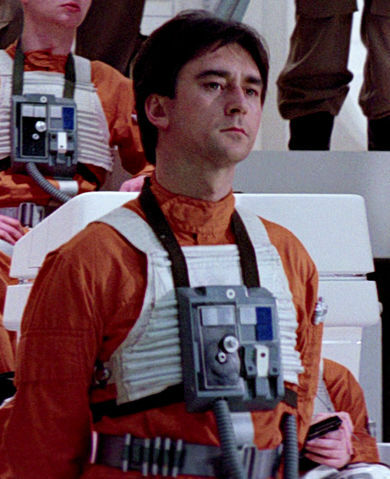 Seeing Wedge with another character that I recognize, Derek “Hobbie” Klivian, in the new episode, it stands to reason that they both where cadets attending an Imperial flight training academy before they defected and joined the Rebel Alliance. Makingstarwars.net reports that a brand new clip from the final episode of Star Wars Rebels season 2 has debut on Youtube (see below)! In the clip, Kanan, Ezra, and Ahsoka are exploring the Malachor Sith temple when they are attacked by a new unknown Inquisitor who sounds like a broken protocol droid, just like the Seventh Sister. The clip does also reveal some tie-ins to The Force Awakens. For example, how Kylo Ren (Ben Solo) came up with the idea of creating the red cross guard lightsaber and where he got the specs to create it, since, as you know, the saber is based on an ancient design. Not only that but the clip shows a mystery as to what happened in the temple. It is revealed that thousands of years ago a great battle between the ancient Jedi and the Sith took place, but its unknown as to who won the battle. Watch the episode when it comes out tomorrow and find out for yourself. New Star Wars Rebels trailer features surprises: Darth Mall, Yoda, a new Inquisitor, and more! In this new Star Wars Rebels trailer posted up today you will see some interesting surprises that will blow your mind. Are you ready for a new Inquisitor, Master Yoda, Darth Maul (or maybe not), Anakin before he was Vader, a green cross guard lightsaber, Ahsoka finding out Vader’s true identity, Zeb learning more about his people, and both Vader and Ahsoka in a lightsaber duel? Confirmed! Princess Leia is going to be in Star Wars Rebels! Starwars.com reports that since the Star Wars Rebels TV series is going to return of the 20th, it’s been confirmed that the speculation from my previous post is right: Leia is set to appear in Star Wars Rebels! 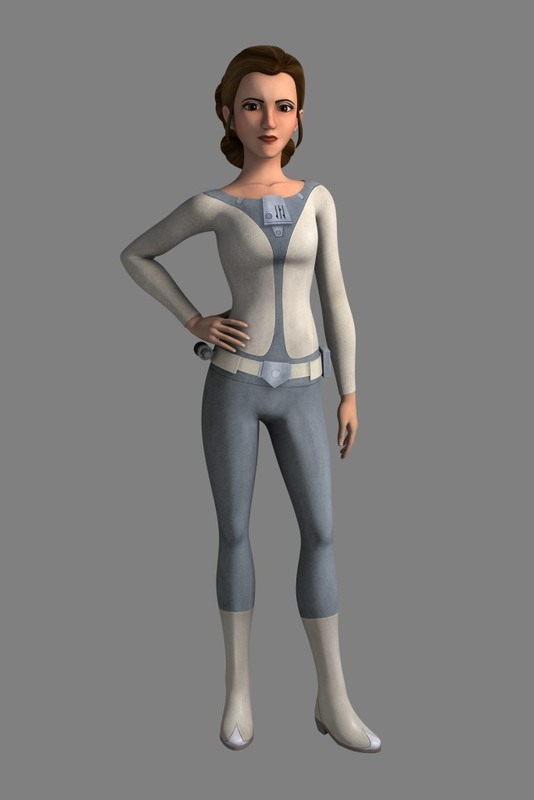 This is going to be so exciting that Leia is in the Star Wars Rebels series. 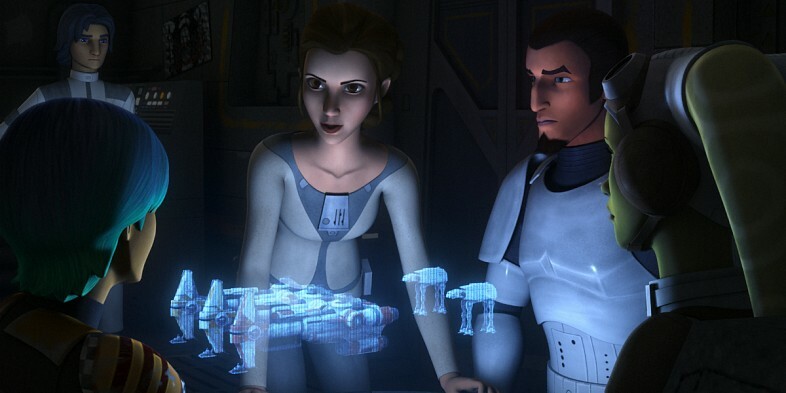 If you recall, Star Wars Rebels takes place three years before A New Hope, way before the Death Star plans were stollen and before Vader found out that Leia was part of the Rebel Alliance. It will be exciting to see what Leia life was like before the Empire found out who she was really working for. New Star Wars Rebels episode features Princess Leia? Is Princess Leia coming to the new season of Star Wars Rebels? 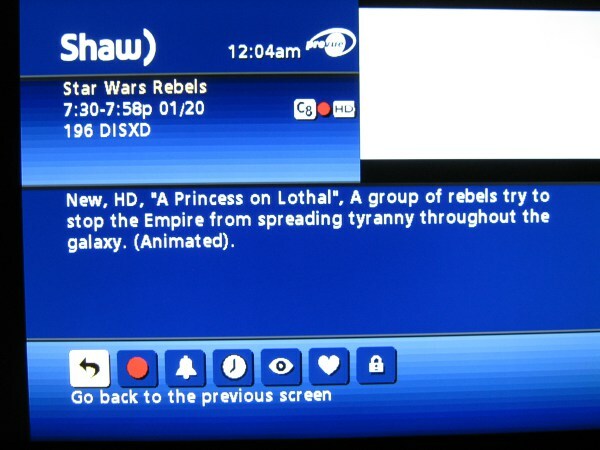 Makingstarwars.net reports that speculation is swirling around the title of this new episode that is set to appear on January 20th: “A Princess on Lothal”. Could Princess Leia herself make an appearance in this new episode or is it a different princess that we haven’t heard of about? As the promotion for the movie heats up, here’s a round up of clips, teasers, and interviews of the Force Awakens. 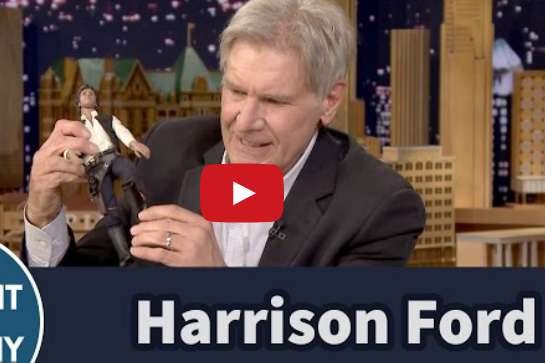 Harrison Ford was hysterical on the Tonight Show when trying to demonstrate how he got injured during the filming. Adam Driver talks about Kylo Ren as much as he can on the Tonight Show. John Boyega’s and Daisy Ridley’s funny reactions to the trailer of The Force Awakens. John Boyega and Daisy Ridley on Good Morning America talking about The Force Awakens movie. New TV Spot that aired on Sports Center reveals a brand new scene from The Force Awakens. Jeep uses the hype surrounding The Force Awakens to promote a new 2015 Model Renegade Jeep in collaboration with Lucasfilm. Carrie Fisher talks about The Force Awakens on “Live! with Kelly and Michael” show. Actor Mark Hamill goes undercover as a First Order Stormtrooper and spreads the word of the The Force Awakens on Hollywood Boulevard.